The MGA Academy of Performing Arts is the only Council for Dance and Drama Education and Training college in Scotland.  We are also the largest independent SQA Approved Centre running professional training courses in Scotland. All tuition fees are kept to an absolute minimum but do reflect the expertise of the teaching staff, quality of facilities, small class sizes and sheer number of contact teaching hours offered. Please view our fee sheet for more information and read the notes carefully – you can also contact us to arrange a consultation. Eligible students can receive approximately £1,205 funding from the Student Awards Agency for Scotland each year. Visit www.saas.gov.uk to apply or to find out if you are eligible. Full‑time Scottish nationals and some international students can apply for SAAS funding and you will need to apply through the SAAS website before the appropriate date. All deposits and tuition fees are non refundable. Payments including deposits must be made by bank transfer (account details are available upon request), cheques and cash can be accepted with prior notice. MGA is happy to discuss other payment methods on an individual basis and accepts most credit cards. A discount of 5% applies for payment of one year of tuition fees in one lump sum before 1st June of that year of study. A discount of 10% applies for payment of three years of tuition fees in one lump sum before 1st June of the first year of study. Download the current fee information for 2019-20. Enrolment is for the course in its entirety (three terms per year of study). One full term’s notice is due for termination of attendance. Registration fee for the year is to be paid upon acceptance of place and then annually upon offer of entry into each subsequent year of study. Annual tuition fee is paid in three termly instalments per year of study: 1st August (Term 1), 1st December (Term 2) and 1st April (Term 3). All registration and tuition fees are non refundable. Payments to MGA must be made by bank transfer, cheque or cash. Students are responsible for applying to any and all funding sources including SAAS. The fee amounts shown in the current fee sheet do not take into account SAAS support that eligible students may receive. Annual tuition fee increases for students enrolled on our courses will not exceed the rate of inflation, as measured by the Consumer Price Index (CPI). A discount of 5% applies for payment of one year of tuition fees in one lump sum before 1st June of that year of study; a discount of 10% applies for payment of three years of tuition fees in one lump sum before 1st June of the first year of study.